Great value business envelopes and office document envelopes. We supply bubble, board backed manilla envelpes and money envelopes. Money and wage envelopes are perfect for enclosing money and cash payrolls, be it for the office or the children’s dinner money. Yorkshire envelopes produce both printed and none printed money envelopes, in two sizes 108 x 102mm and 100 x 62mm. 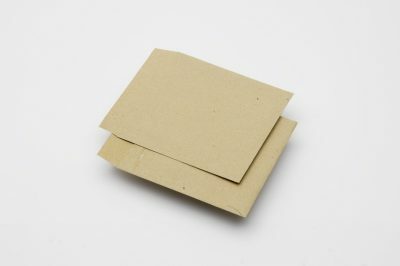 Board backed envelopes have a rigid cardboard backing and strong, heavy weight paper to prevent them bending in the mail. They are manilla and printed with a ’Please Do Not Bend’ on the front. We offer 2 sizes; 250x176mm & 318x267mm. Perfect for sending and protecting important A4 documents, such as proofs, legal document and delicate papers.